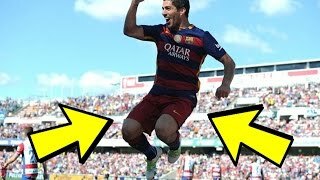 FC Barcelona play their last game against granada on Saturday night 2016.Barcelona beat Granada 3-0 Goals.This match Luis Suarez Hatrik Barcelona win easily against granada.After finish the match Barcelona celebrate their wining moment when they are the La-Liga Title winner 2016. 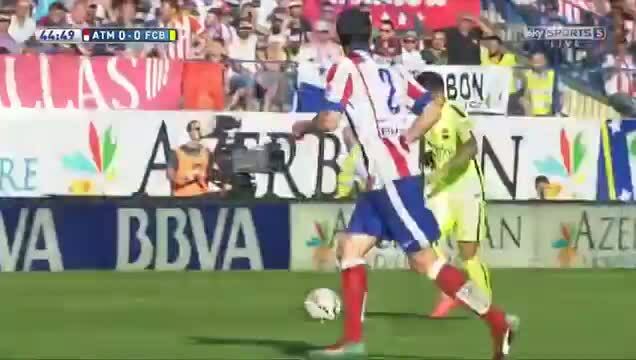 Catalan club retain league title after beating Granada 0-3 thanks to a Luis Suarez hat-trick. Vonn's boyfriend, Tiger Woods, surprised her in the finish area, where the pair shared an emotional embrace. 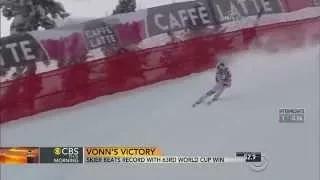 American Vonn, 30, overtook Austrian Annemarie Moser-Proell's record with a 63rd career World Cup win in a super-G race in Cortina d'Ampezzo, Italy,â€˜It's really a perfect comeback. It's like a dream,â€™ she said. 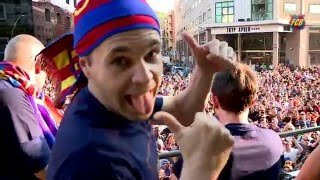 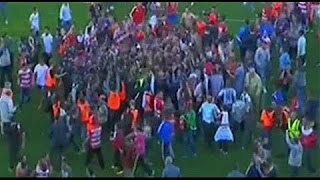 Celebrations move from day to night after Barcelona wins La Liga title by a point over Real Madrid. 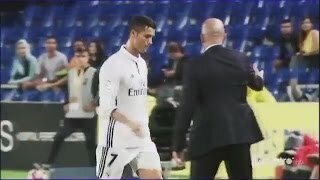 Asi fue el tremendo cabreo de Cristiano Ronaldo al detalle - Ni miro a Zidane tras su cambio! 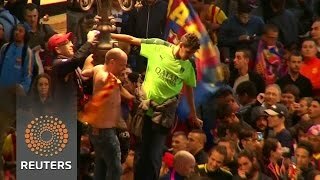 Dominant Barca deserves Liga title as Madrid leaves it too late.